A good quiche doesn’t have to take long. Cut prep time by purchasing a frozen pie crust. Or you can skip the crust altogether. Then, the biggest time investment is in the baking. 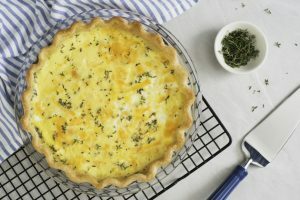 Quiche is infinitely adaptable and is a great way to incorporate fresh spring veggies into your meal. Recipe: Asparagus and Spring Onion Tart. 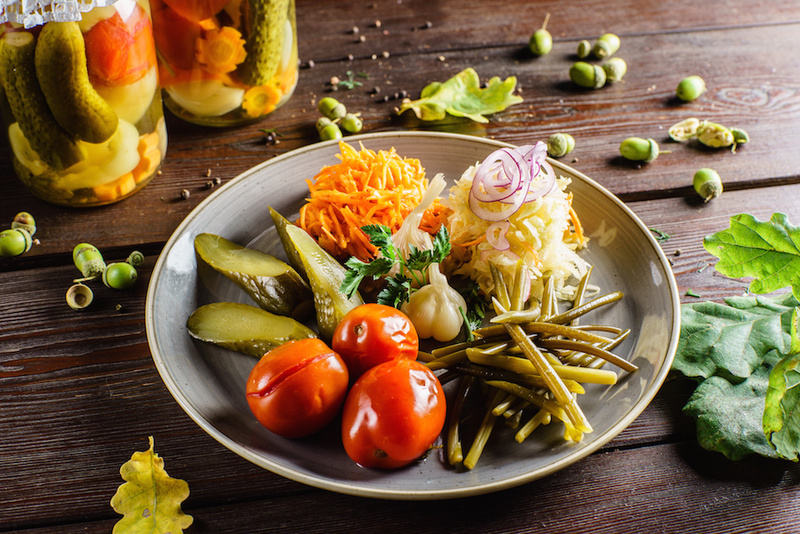 Salad can be more than just lettuce (or other greens) with a bunch of other chopped veggies on top. 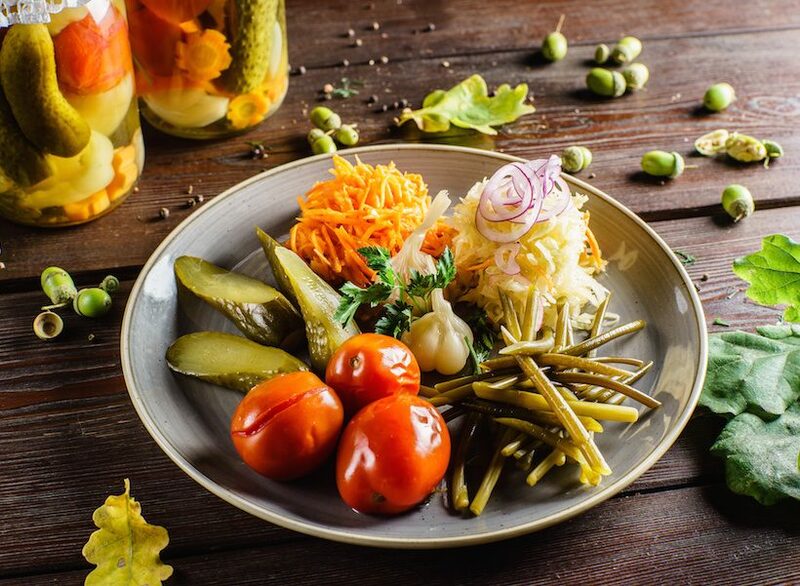 Try changing it up and making a grain-based salad. 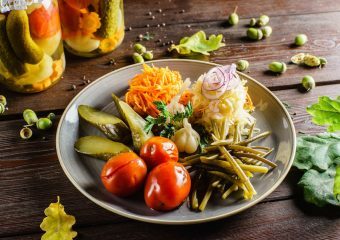 Salads like traditional Lebanese tabouli or others using barley or quinoa as the main ingredient will fill you up because they are loaded with fiber. Recipe: Tabouli. What could be simpler than quickly preparing a bunch of fresh ingredients, and then throwing everything into one pot? One-pot meals make both prep and clean-up easy. Tender young vegetables work well in one-pot recipes because they cook up quickly. Recipe: Roast Chicken with Spring Vegetables. Tostadas are toasted tortillas that act as the foundation for a host of veggies and beans. You can also add your favorite protein (fish and chicken are good options for lighter meals). If you have yet to experience the joys of tostadas, here’s the perfect recipe to test them out. Recipe: Black Bean & Salmon Tostadas. Skip the heavy cream sauce and add in more vegetables to make this springtime classic lighter and more nutritious. 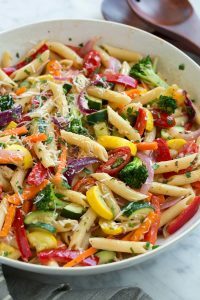 Recipe: Pasta Primavera.